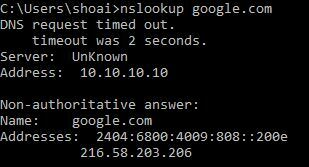 Query refused for recursive DNS lookup in Infoblox – Networkology! When adding a forwarder in your infoblox grid, ensure recursive queries are allowed as well. They can be allowed for any subnet, in my case since it is a lab setup I restricted it to just 192.168.1.0/24 for test purposes.